SAMUI, Thailand – October 11, 2018 – A more hands-on and purposeful holiday experience is being offered to guests at Six Senses Samui. 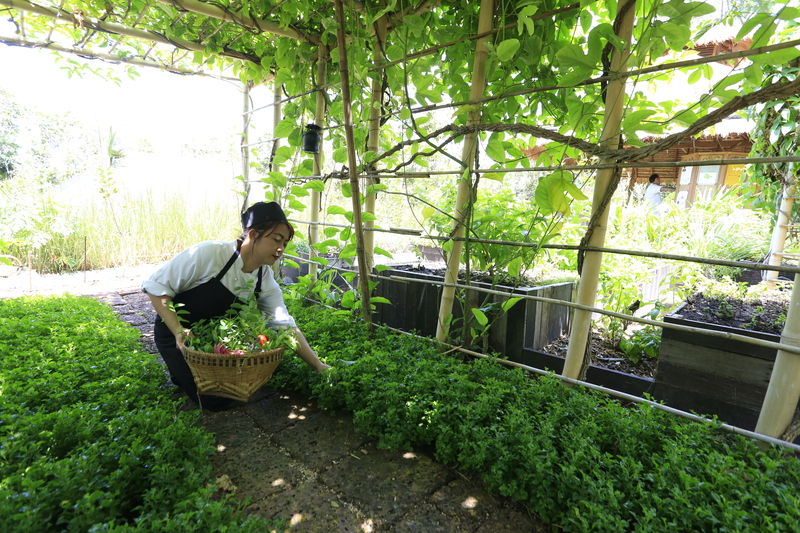 When staying for four nights or more anytime up to June 30, 2019 and guests are invited to join the resort’s green initiatives at Farm on the Hill. And as an added incentive, the resort pledges your last night’s accommodation rate to its community chest that supports the children’s ward at Koh Samui Hospital. The multi-day experience includes a tour around Farm on the Hill, working in the farm with the resort’s team, learning how to make EMs (effective microorganisms), bio cleaners and other interesting products in the Earth Lab, making signature lemongrass straws, savoring Thai afternoon tea at the Farm, picking produce from the resort’s farm and preparing lunch with the chef, and exploring the neighborhood by bike, while cleaning the ground of Plai Laem Temple. 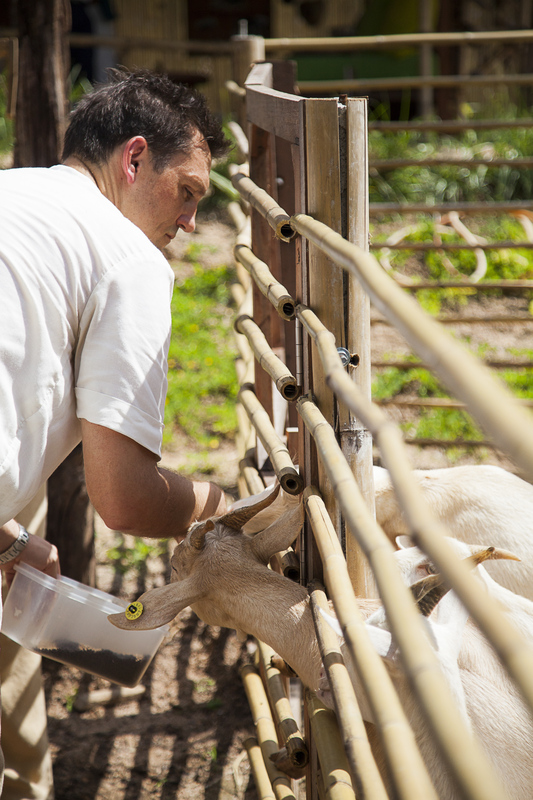 At the end of each stay, guests are treated to a 60-minute massage and manicure session at Six Senses Spa Samui, before bidding farewell to newfound friends at the Farm. Tranquil Six Senses Samui nestles on a gently sloping headland on the northern tip of Samui Island, approximately 3 miles (6 kilometers) from Samui Airport and just a 45-minute flight south of Bangkok. Six Senses Samui is inspired by a Thai fishing village. The villa accommodations, most with private pools, are located on 20 acres (8 hectares) of natural vegetation offering stunning panoramic sea views of the Gulf of Thailand. Award-winning dining is on offer at Dining on the Rocks, with 270-degree vistas of the outlying islands. All the treatments expected from a Six Senses Spa, and many more, are offered with each one in the unique style of Six Senses Samui and tailored to the individual. Special rates start at USD 2,665 and are subject to terms and conditions. To learn more about this offer, visit www.sixsenses.com/resorts/samui/offers, send your inquiry to reservations-samui@sixsenses.com or call +6677245678. Make sure to reference promotional code PKSP59 when making a reservation. 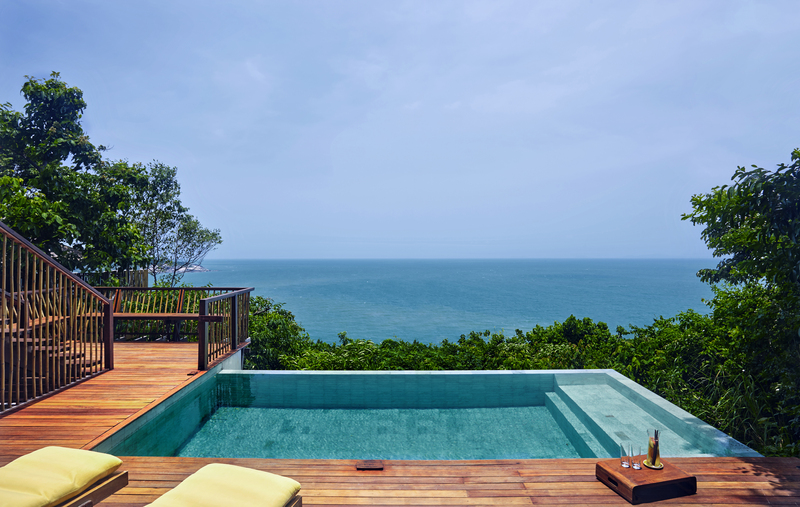 Six Senses Samui is set on a headland; with glorious Gulf of Thailand vistas. The 66-villa resort serves some of the best regional and international cuisine on the island. A Six Senses Spa delivers a comprehensive menu of treatments, while excursions around the island present a wealth of natural beauty.